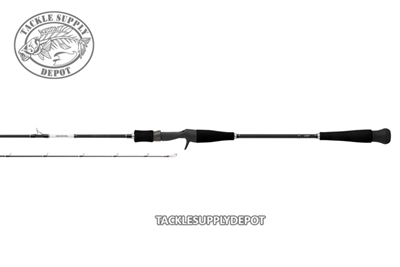 The Daiwa Proteus SS Casting rods have a super slim profile. They are still lightweight and powerful. 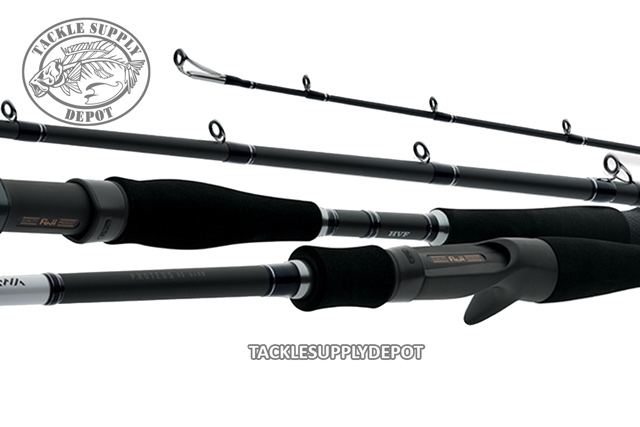 These rods are great for fishing for stripers, bluefish, and flounder. 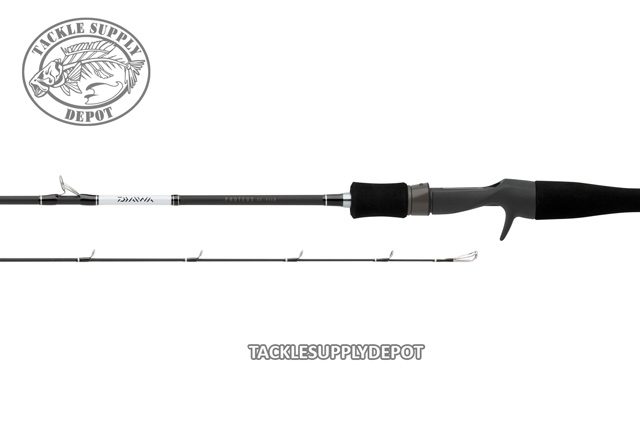 X45 Bias graphite construction with HVF high modulus carbon graphite. Fuji Alconite ring guides with K-shape tangle free frames. Fuji genuine reel seats. Limited Lifetime Warranty.